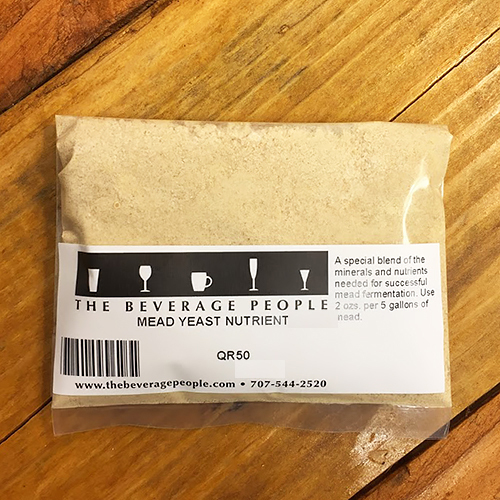 The Beverage People has a long history of selling mead making supplies, our founder Byron Burch was an avid and award winning mead maker. 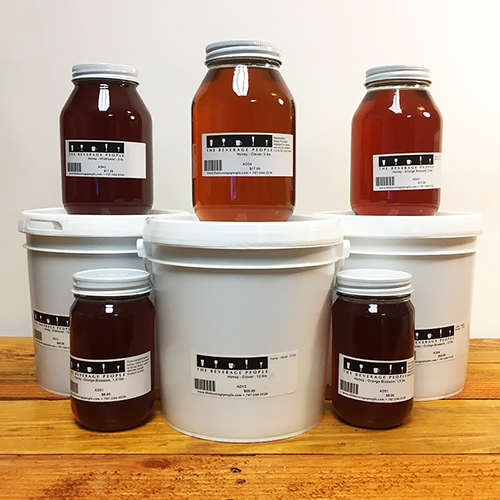 We strive to carry the highest quality honey and fruit purees so that you can carry on in Byron's footsteps to create your own award winning cyser, melomel, and traditional meads. 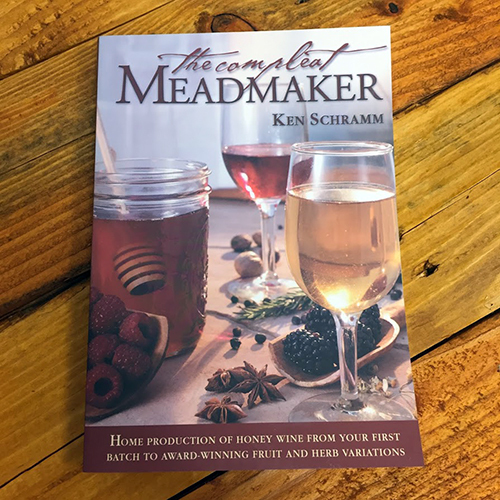 These meads are made with just honey, they may be sparkling, still, sweet, dry, or some combination of those. Like a Cyser, a Melomel is made with fruit. However these meads may be made with any fruit you wish. A hybrid of mead and beer. May or may not contain hops, and the proportions of each component vary. 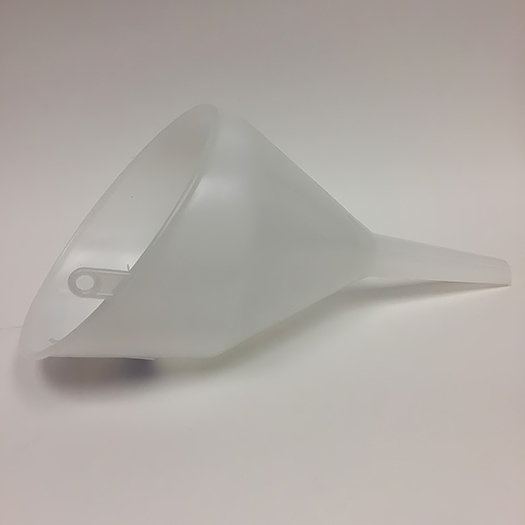 We have the mead making supplies you need. Please visit or call us during our normal business hours, we're here to help. Happy mead making!